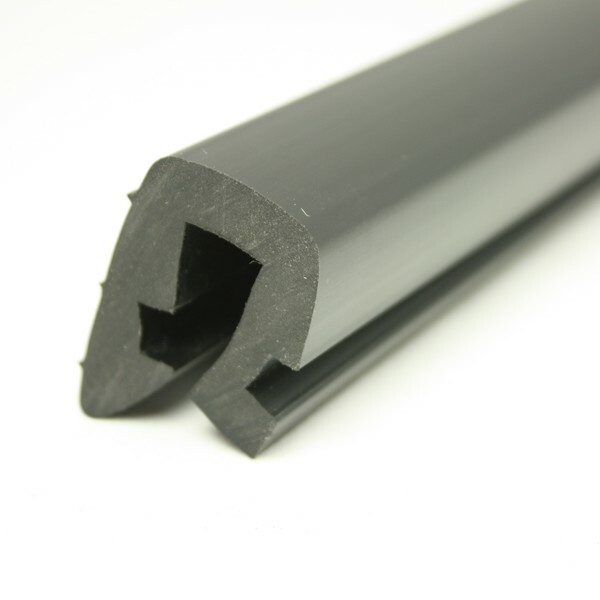 PVC 286 is a flexible PVC U fendering profile designed to fit over a 12.5mm plain flange to provide protection to boats. What is the smallest radius it will do a 90 degree corner ? The flange thickness will affect it and also how much distortion of the profile is acceptable. 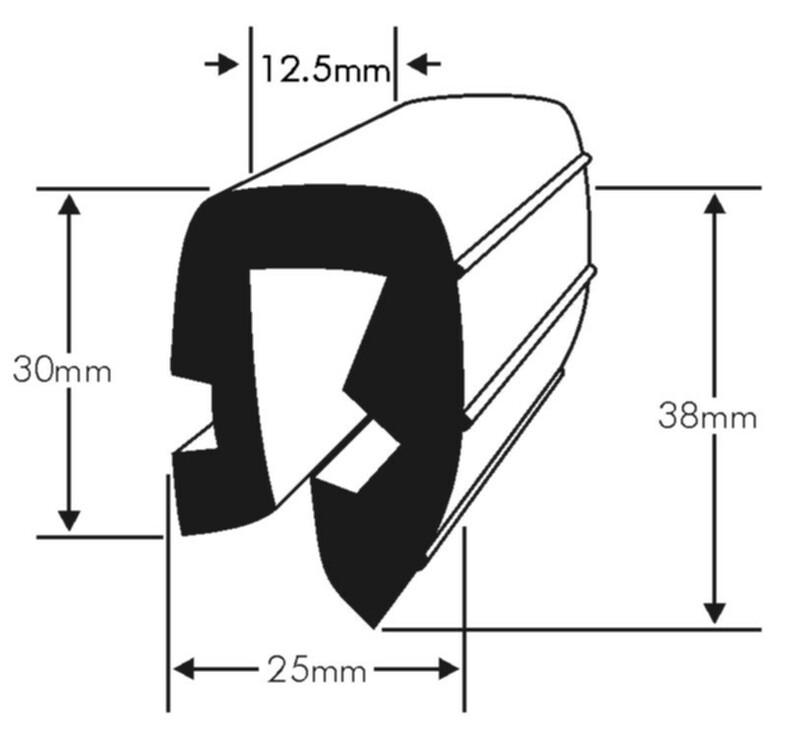 The profile should be fine around 100mm radius, but it may be possible go tighter. Our apologies for the delay of our reply.